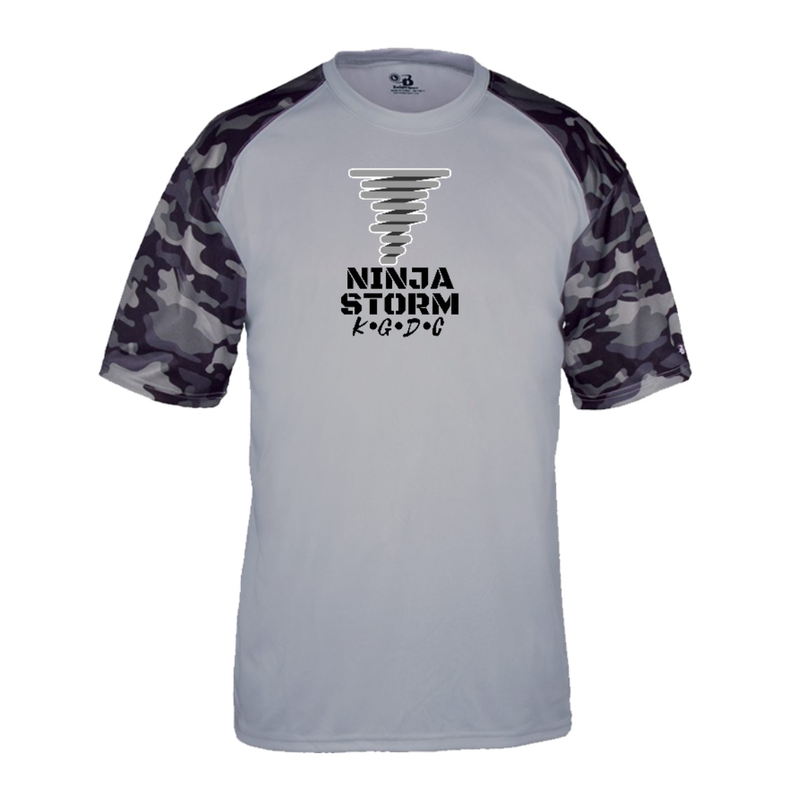 Ninja Storm Gear Is In! The PERFECT Ninja Training Shirt! 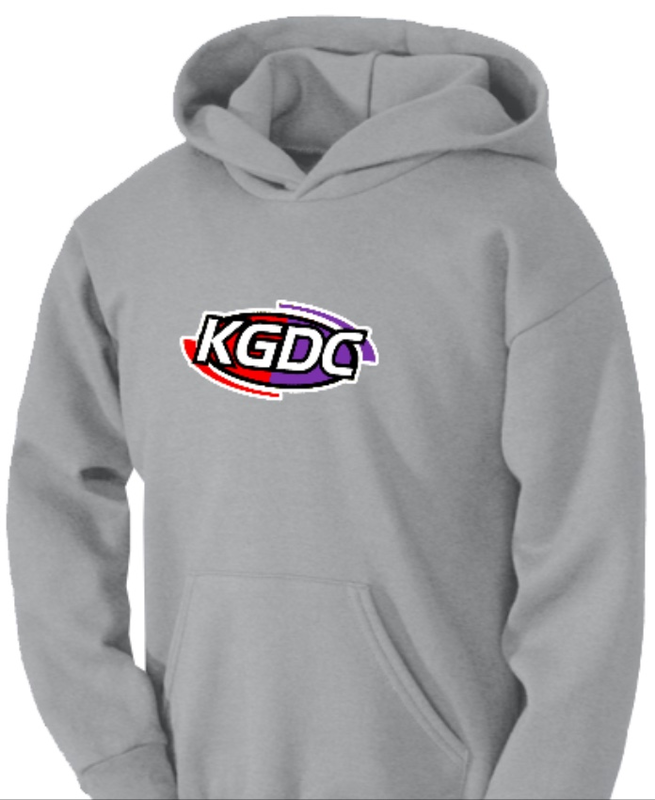 KGDC Is proud to use SQUADLOCKER to help supply our families with the best sportswear. Check out our link to shop some of the styles we're featuring now!